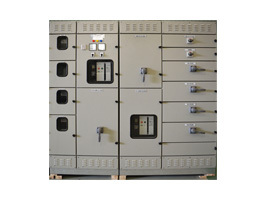 the replacement source that steps in to supply the installation if the normal source is not available. 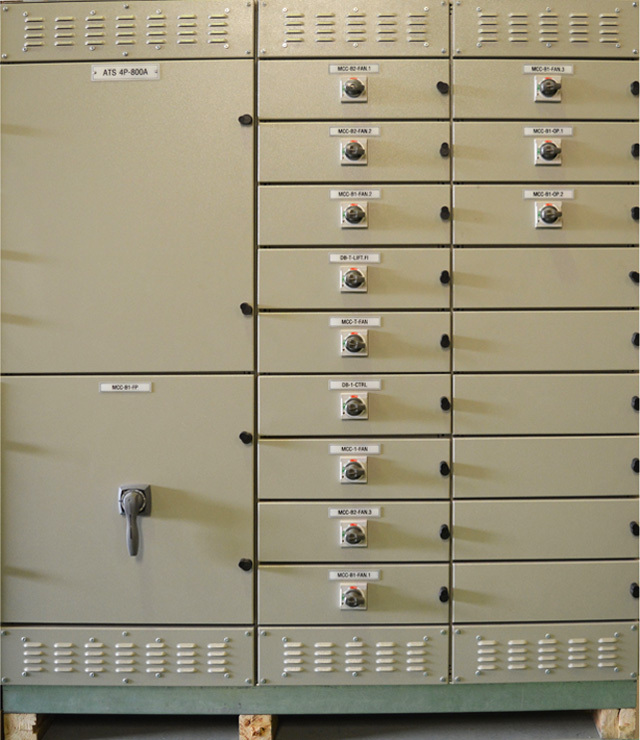 A mechanical and/or electrical interlocking system between two Interpact switchdisconnectors or Compact circuit breakers avoids simultaneous connection of the two sources during switching. 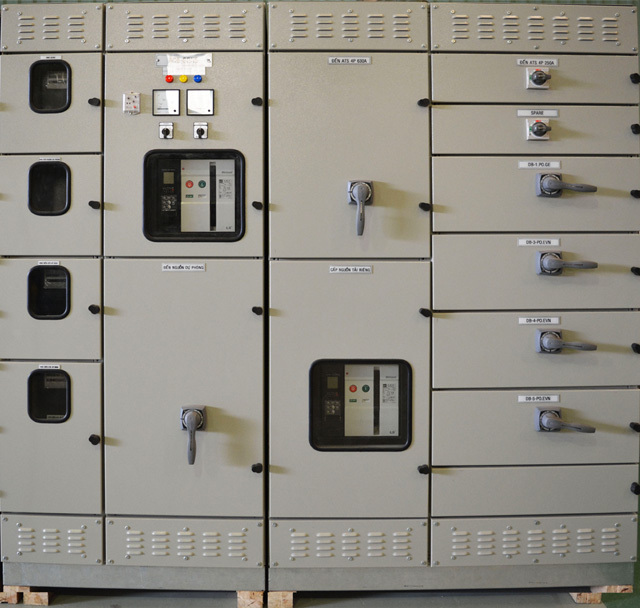 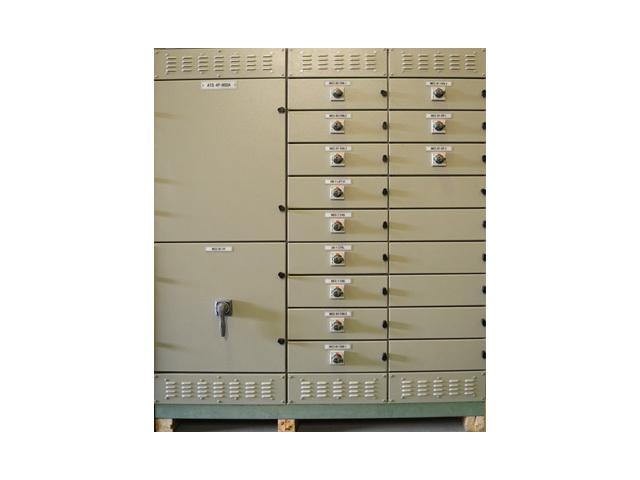 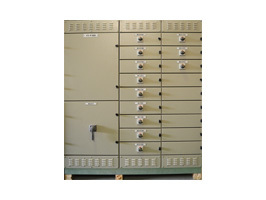 ATS cabinets used in trade center, office buildings, apartment buildings, hospitals, ports or in the industrial areas such as factories,..Where loads require continuous power supply, high reliability. 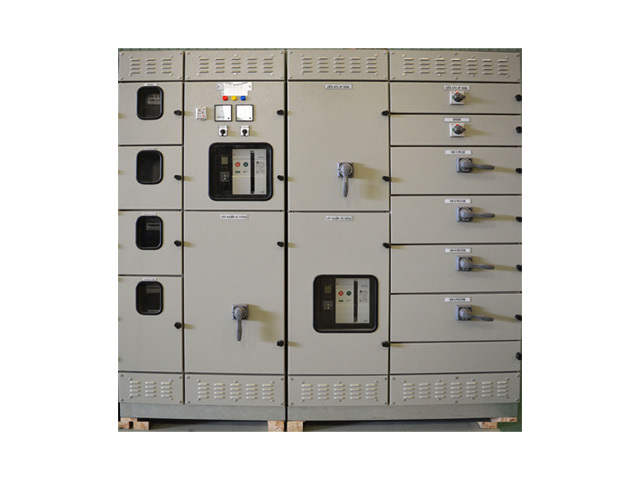 ATS is also used in industrial civil or industrial, where often lose power suddenly.